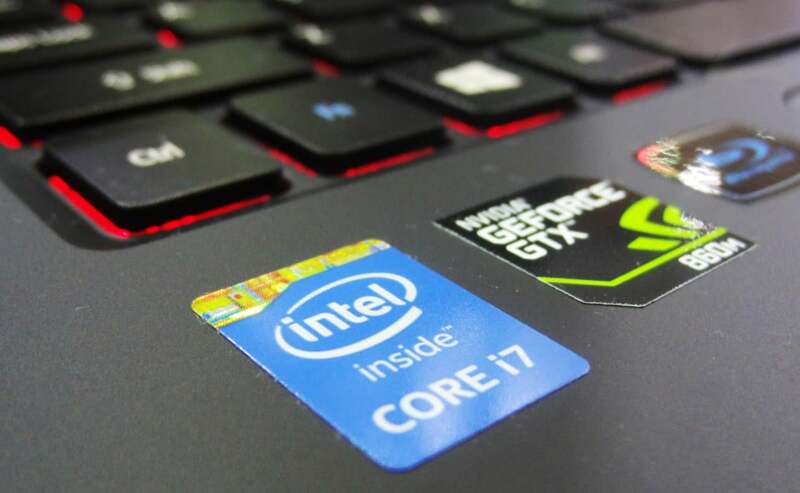 A software utility that helps users download the latest drivers for their Intel hardware components contained a vulnerability that could have allowed man-in-the-middle attackers to execute malicious code on computers. The tool, known as the Intel Driver Update Utility, can be downloaded from Intel's support website. It provides an easy way to find the latest drivers for various Intel chipsets, graphics cards, wireless cards, desktop boards, Intel NUC mini PCs or the Intel Compute Stick. The vulnerability stems from the tool using unencrypted HTTP connections to check for driver updates. Such connections can be intercepted and modified by attackers located on the same local network as affected computers or in control of a router along their Internet connection paths. The flaw was discovered by researchers from Core Security and was reported to Intel in November. The chip maker fixed the issue and released an updated version of the tool on Tuesday. Intel Driver Update Utility users are strongly advised to download the latest version from Intel's support website. The Core Security researchers found that the utility was checking for new driver versions by downloading XML files from Intel's website over HTTP. These files included the IDs of hardware components, the latest driver versions available for them and the corresponding download URLs. This information was displayed in the tool's interface and users would have to confirm the installation of any available updates. The tool was designed to check that the download URLs pointed to files hosted under the intel.com domain name. However, man-in-the-middle attackers would have been able to both modify the XML files in transit and to bypass the tool's domain check by using techniques such as ARP poisoning and DNS spoofing, the Core researchers said in an advisory. This vulnerability is the latest in a string of serious flaws found over the past year in support software distributed by hardware manufacturers.